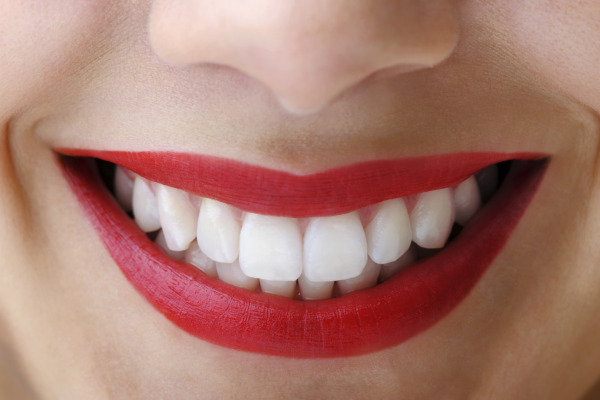 How Do I Begin Cosmetic Dental Treatment? The first step is to consult with Dr. Greg or our associates to determine the current condition of your oral health, your goals, and most appropriate cosmetic options for achieving them. Your initial consultation is a 90-minute appointment that includes an interview, health history review, full-mouth x-rays, periodontal probing, and oral exam. The next step involves giving you several choices for treatment options to reach your goals, with pros and cons given for each procedure. Patient educational videos are available on this website and in the operatories if you want more information on any cosmetic dental procedure. Before & after photos are available in an album in our waiting room. We encourage any questions about how about our cosmetic dental procedures can help you get a brighter, healthier smile. After your initial appointment, our treatment coordinator then reviews costs and insurance coverage provided by your employer. Your treatment plan is printed for you so you know exactly what’s involved. We are happy to discuss financial arrangements with you and you can often phase desired treatments to complete over time. We refer to local specialists, if needed, to obtain best results. For example, we have two trusted sources for placement of dental implants to securely replace missing teeth -- an oral surgeon and a periodontist. Following an agreement on a treatment plan, we welcome patients to make appointments our treatment coordinator. We will also ask that you set up regular hygiene care once you have your initial hygiene appointment soon after you first visit. This ensures that your smile and treatment stay healthy. To get started on achieving the beautiful, healthy smile you’ve always wanted, contact our friendly team in Santa Rosa.